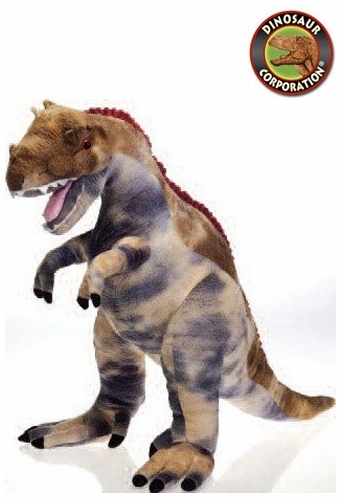 Large T-rex plush dinosaur toy is soft and cuddly, handcrafted large prehistoric stuffed animal. 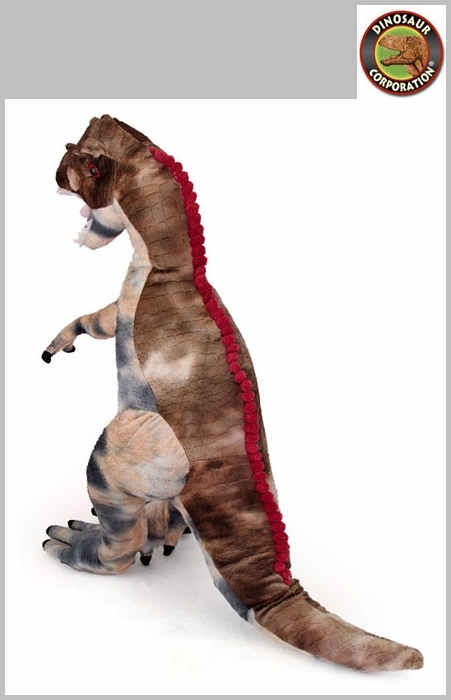 This stuffed dinosaur animal is designed for everyday play. T-rex is a perfect birthday gift with high quality soft fabrics. * To clean: wipe with damp sponge or cloth, using warm water and mild soap.